SMARTSWARD is a multidisciplinary transnational research project funded by the Department of Agriculture, Food and the Marine and commercial industry to support the sustainability of Irish pasture based production systems. Would you like to join an internationally recognised team of experts in the area of pasture based production as one of seven PhD researchers to be recruited to this project? Ireland is the fifth largest net beef exporter in the world, with a pasture based beef industry, worth in excess of €2.5 billion annually and accounting for almost 34% of gross agricultural output (GAO) and 20% of Irish Agri-Food exports. Beef production is one of our most important Irish indigenous industries with >100,000 thousand farms engaged in the sector. Grass-based livestock systems largely rely on the production of high quality forage to support animal performance. Multispecies swards can produce higher DM yields from lower N inputs with concurrent improvements in feeding value. Results from the SMARTGRASS project show that sheep grazing a multi species sward achieved higher lamb growth rates, reduced interval to slaughter, improved kill out percentage, reduced parasite faecal egg counts and a reduced requirement for anthelmintic treatments. It is imperative that the performance benefits achieved with sheep are investigated under beef grazing systems. the quality and nutraceutical properties of milk. Applicants should have a minimum of 2.1 Bachelors (Hons) degree or higher in Science (e.g. Analytical Science, Chemistry, Biochemistry), Food Science or in a related subject and should have an interest in the Science of Food. Knowledge and working experience of analytical techniques (GC, HPLC, GC-MS, LC-MS) to quantify compositional differences in milk would be desirable. The successful candidate should be highly self-motivated, enthusiastic and with an ability to interact well within a large research team. 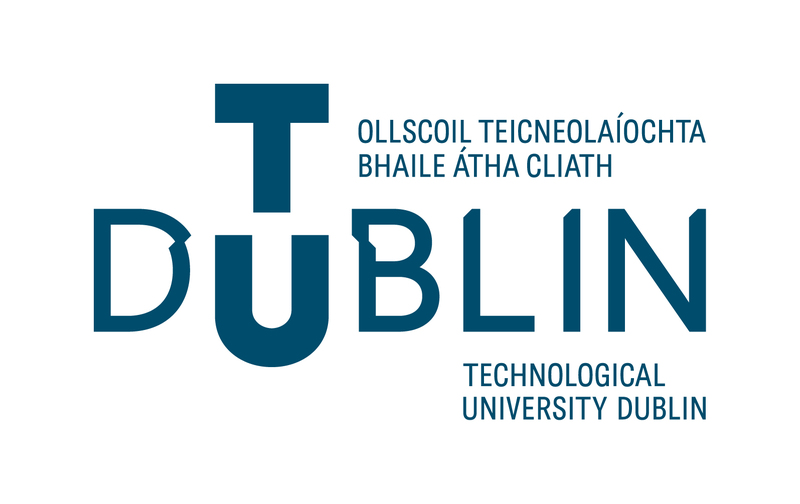 The student will be based in the School of Food Science and Environmental health and will be registered at the Technical University Dublin – City Campus working under the supervision of Prof Nissreen Abu-Ghannam alongside the wider SMARTSWARD team.